Story-based third-person action adventure game. 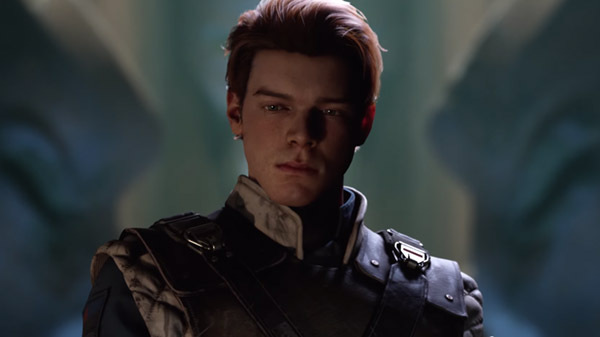 Star Wars Jedi: Fallen Order, a new third-person action adventure game developed by Respawn Entertainment, will launch for PlayStation 4, Xbox One, and PC via Origin on November 15, publisher Electronic Arts announced. Pre-orders are available now in $59.99 standard and $69.99 Deluxe editions. The Deluxe edition includes a “Director’s Cut” suite of behind-the-scenes features and content, as well as unique cosmetic equipment. Pre-orders for either edition include additional unique cosmetic equipment for the player’s lightsaber and droid companion.